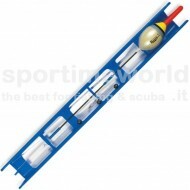 Parature Il y a 33 produits. 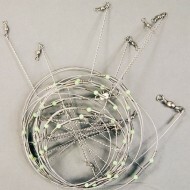 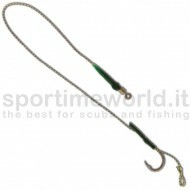 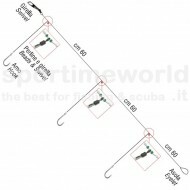 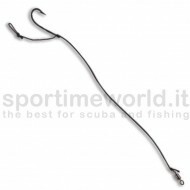 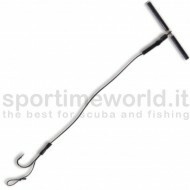 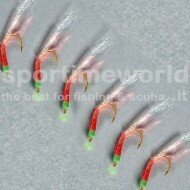 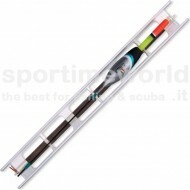 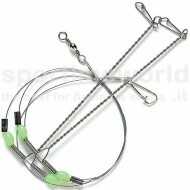 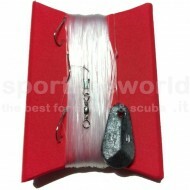 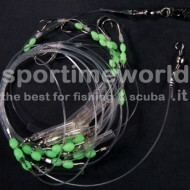 Terminale Lineaeffe HAIR RIG ALIGNER per Carp Fishing - 20 cm. 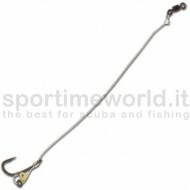 Terminale Lineaeffe HAIR RIG ALIGNER per Carp Fishing - 20 cm.